Velana International Airport (VIA) located on Hulhule island is the main gateway to the Maldives. It is the busiest international airport, and welcomes thousands of local and foreign guests everyday. 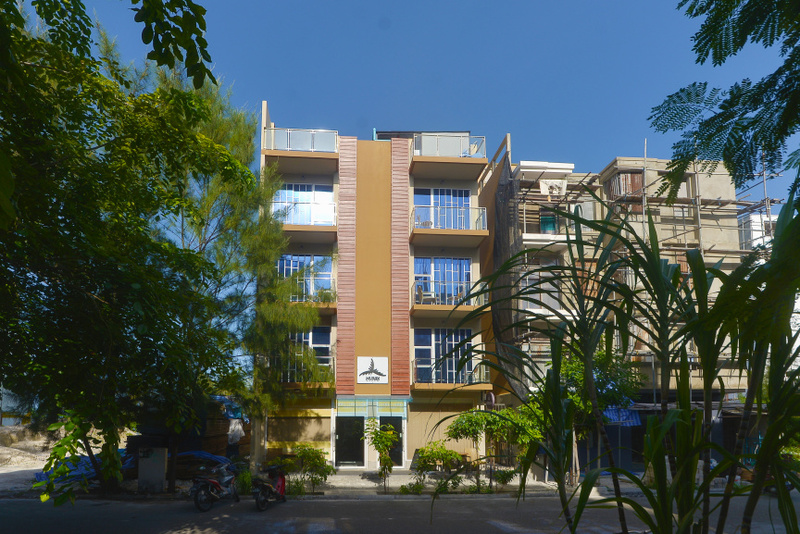 VIA has gone through massive transformations over the years since inception in 1966. 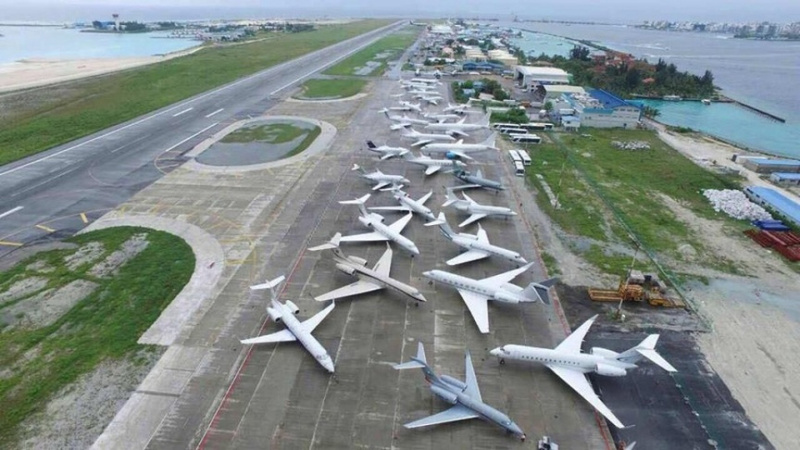 Velana International Airport first started out as an airstrip on Hulhule, i 1960. The airstrip's runway was three thousand feet by seventy-five feet in dimensions, and was made of slotted steel sheets. The first ever aircraft to land on this airstrip was a transport plane from the Royal New Zealand Air Force, on 19th October, 1960. The first commercial flight to land on Hulhule's airstrip was an Air Ceylon flight two years later in April 1962. Velana International Airport this year celebrates its 62nd anniversary. The significance of the date is the opening of the first asphalt runway on Hulhule; built by the hands of Male island's residents. On May 1964, the Maldivian government initiated the construction of the runway. To motivate the people of Male to work, a competition was announced; the fastest to work among the four districts of Male was offered a prize money of one thousand Rufiya. The immensely friendly and rather competitive men, women and young people of Male's districts worked hard and completed the national project. The constructed asphalt runway of 2,840 by 45 meters, along with an office named "Hulhule Airport" was officially inaugurated by then-Prime Minister Ibrahim Nasir on 12th April 1966 and thus, the date is recognised as the official inception of the airport on Hulhule. It was a proud moment for the Maldivians for having opened an airport built by the people's own hands. Introduction to tourism in 1972, followed by the boom of visitors, then-Hulhule Airport needed an urgent transformation up to an international calibre. President Maumoon Abdul Gayoom developed the airport's infrastructure, provided a better air traffic system and officially inaugurated the airport as Male International Airport on 11th November 1981. These developments and expansions were crucial to serving the increasing passenger flow. Later, Maldives Airports Company Limited (MACL), a wholly state-owned company was formed in 1994 to operate and manage Male International Airport. 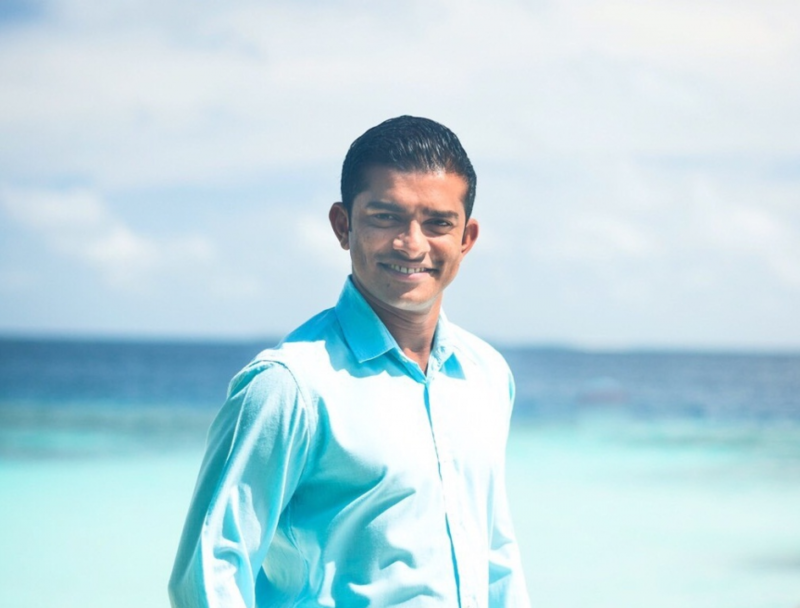 For a brief period in recent history, Male International Airport was rebranded as Ibrahim Nasir International Airport--in honor of the man who initiated the Hulhule Airport project. Ibrahim Nasir International Airport (INIA) was also briefly privatized and then later nationalized between 2010 and 2012. The year 2017 started with the airport being rebranded as Velana International Airport; after the family name of President Ibrahim Nasir. Today, Velana International Airport is going through massive and rapid transformation, modernization and development. The incumbent government and MACL together, launched a some 800 million dollar investment to upgrade Velana International Airport. Two main parties are involved in carrying out the works; China's Beijing Urban Construction Group (BUCG) develops the new runway, while Saudi Binladen Group is involved in developing the new passenger terminal. A brand-new Code-F runway of 3,400 by 60 meters is being currently developed parallel to the existing 3,200 by 45 meters runway and thus will allow the world's largest passenger airliners, Airbus A380s and Boeing 777s to land at VIA. The current existing runway will transform into a taxiway, canceling the need to taxi and backtrack on the runway before departure of after landing. This will lead to the runway capacity tripling up to 36 aircraft per hour. Furthermore, new aprons are developed at VIA, increasing aircraft parking capacity and eliminating need for parking at other airports. 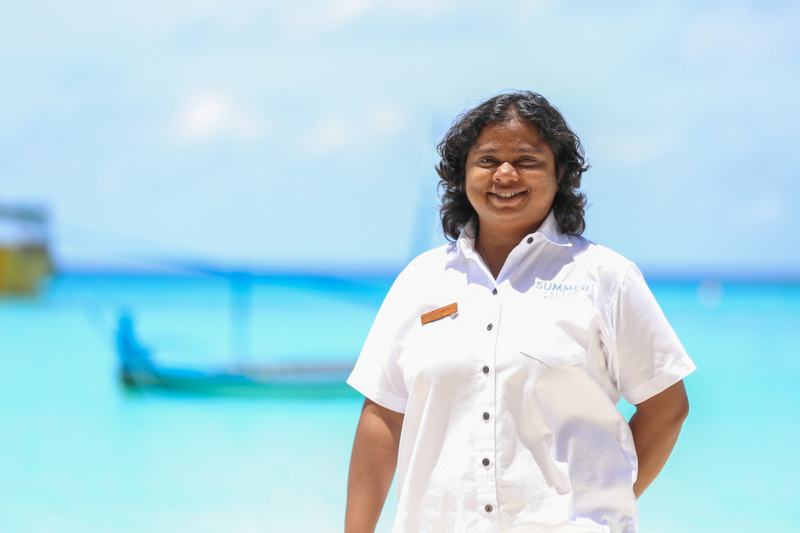 Maldives being home to the largest seaplane operator and seaplane fleet in the world, Velana International airport is the biggest seaplane hub. The currently existing seaplane terminal at Velana International Airport is required to be relocated for the new Code-F runway to come to operation. Therefore, a new, bigger and better seaplane terminal is currently being developed on reclaimed land from Hulhule's lagoon. 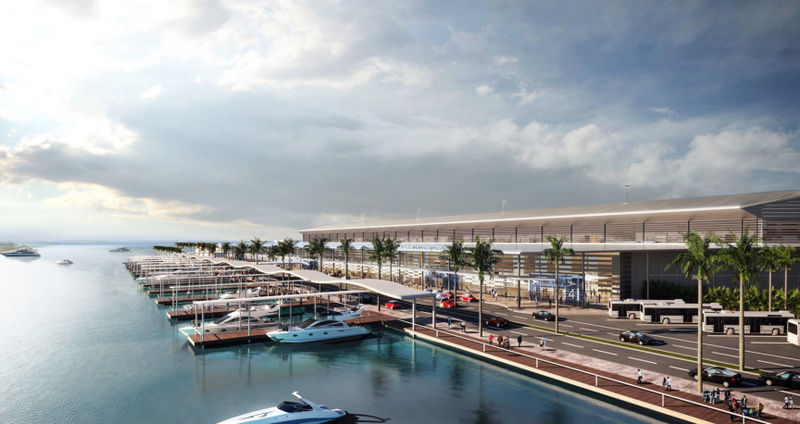 The new seaplane terminal is twice bigger than the current one, with over 80 docking platforms, spacious lobbies, VIP lounges and food outlets. The terminal will be adjacent to a seaplane hangar and Maintenance, Repair & Overhaul (MRO) facility--also being developed simultaneously. Velana International Airport is also set to see a new international passenger terminal in the coming years. Structures of this state-of-the-art terminal will be prefabricated and shipped from Saudi Arabia later this year--the project is handled by the Saudi Binladen Group. Currently, Velana International Airport's international terminal handles some one million passengers per year. However, when the new terminal comes into operation, VIA will be able to handle a traffic of 7 million passengers annually. The terminal will have 38 immigration counters, 40 departure gates and, modern baggage carousels and screening system.